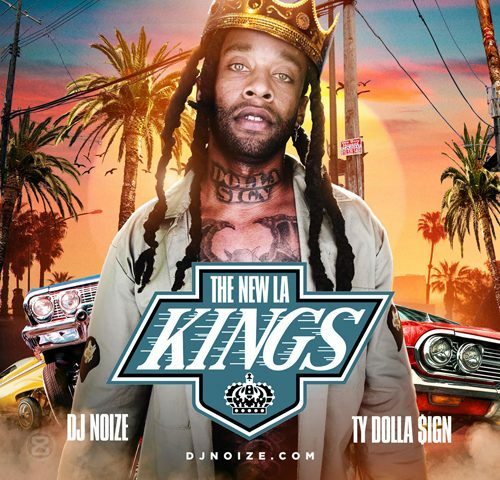 DJ Noize presents 'The New LA Kings' hosted by Ty Dolla $ign! This is a best of Ty Dolla $ign including all his hit singles and the best feature parts. 80 minutes of the hottest R&B and Hip-Hop non-stop in the mix! 17. Tyga Ft. Ty Dolla $ign - Move To L.A.